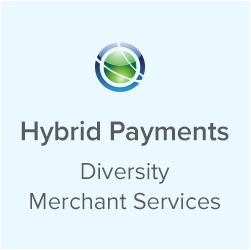 Attracting new clients for your merchant services business isn’t easy. However, retaining the very best of the customers you already have is even harder. With all of the options business owners have today for merchant services available, retail and hospitality companies demand more from their service providers. Therefore, to attract and retain clients, your business needs to continually look for new ways to add value to the services you already offer. One of the most sought-after services, retail and hospitality companies demand is a quality Point-of-Sale or POS system. 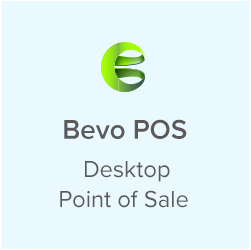 When your company can promise a top-of-the-line POS system, business owners are going to sit up and take notice. However, delivering on that promise is sometimes a real struggle. It’s important to explore the benefits of a white label POS system, compared to building your own software or selling someone else’s brand. 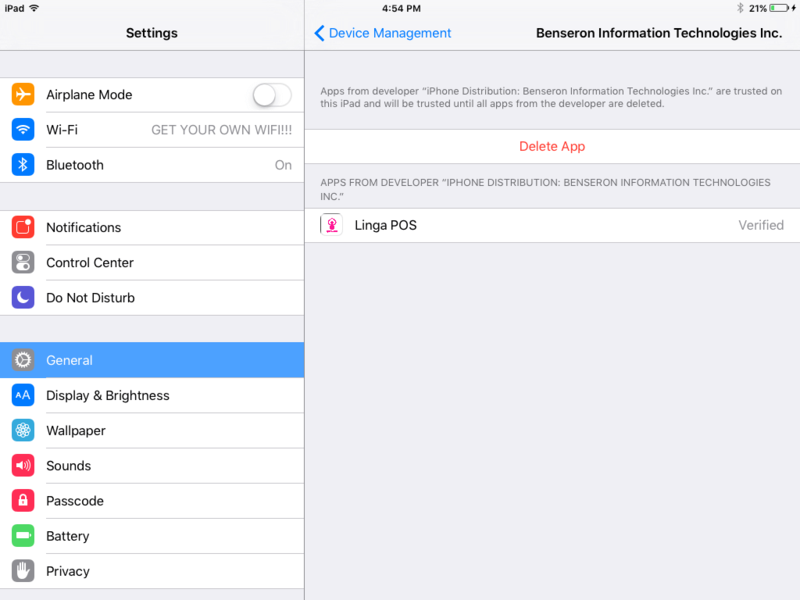 Currently, merchant services providers have two common options when it comes to offering their clients a POS system. 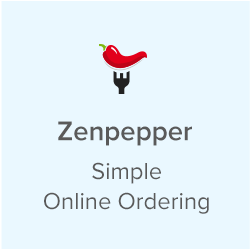 The first is to provide their customers with access to a third-party branded POS system. Companies which choose this route believe that their clients want to feel comfortable by knowing they are using a well-known brand. Unfortunately, when merchant services providers offer their clients another company’s brand name POS system, they are minimizing their own importance in the eyes of their clients and strengthening someone else’s brand. Partners working with Heartland, Aldelo, Harbortouch and others have seen the game changed on them significantly, leaving them with few options and less control over their business. 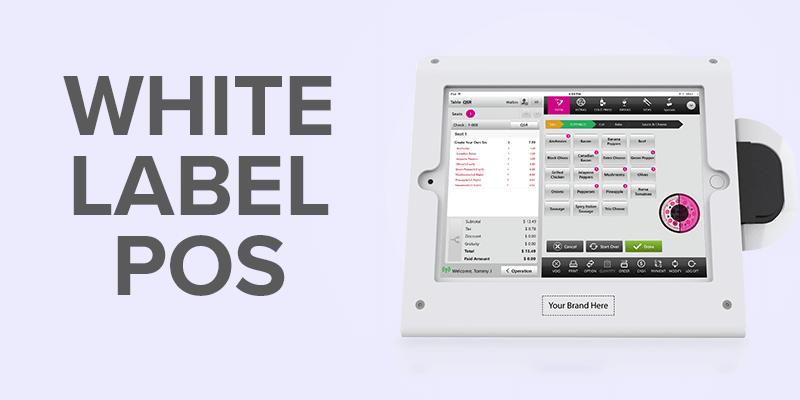 Another choice is to customize an existing white label POS system for resale. A white label POS system is an off-the-shelf solution built by software specialists, which channel partners can rebrand and sell as their exclusive offering to merchants. 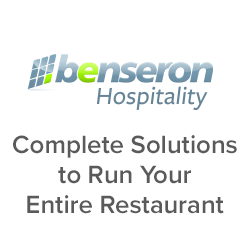 Why is a White Label POS System the Better Solution? There are many reasons why introducing a white label POS solution to your customers is much more effective than just supplying access to a popular third-party POS system. Save the cost of development. Besides leveraging the years of development and bug fixing that has already gone into a product, as well as the cost of hiring and training developers, you benefit from the white label developer continuing to release new improvements and features, while you focus on sales and business growth. Time to market is drastically reduced. Building your own solution can take years to get to market, only to find out it’s not a fit. If there is a white label solution already being used in the market, you can add your brand and start marketing right away. Set your own price points. With a white label product, you can set the price wherever makes the best sense for your business. When you sell someone else’s branded product, they can often find the price online so your options are limited; white label eliminates that challenge. You have more control over the product mix your brand represents. Some third-party POS system providers who created partnerships with resellers in the past are ending the practice to sell directly to businesses online. Many industry experts predict that over the next ten years, many manufacturers of POS systems will stop supplying products to resellers. By building your brand with the customer, you can control the product mix under your brand, and make the changes you feel are warranted to keep customers in the fold. Improve customer loyalty. You did all the work of finding and converting your customers. There is no reason to lose them to another company. As you build value and strength in your brand, there is less reason for them to ever leave you. 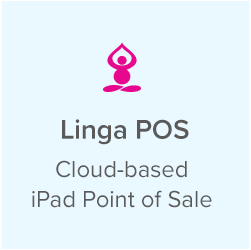 Interested in learning more about the Linga POS White Label Program? Contact us for more information about partnering with Linga POS.